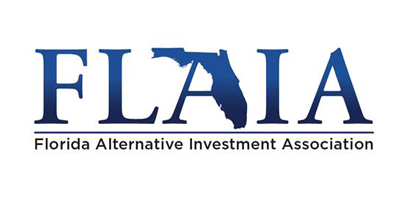 Star Mountain Founder & CEO, Brett Hickey will be speaking at the Meeting of the America’s Conference hosted by the Florida Alternative Investment Association (FLAIA) in Miami, FL on October 19th. The conference will bring together investors, allocators and fund managers from the U.S., Latin America and Canada to discuss opportunities and issues in the investment industries. What do family offices really want? What are asset managers’ concerns? Perspectives on direct investing, hedge funds and private equity in the Americas. What effect, if any, is the new Trump administration having on investment activity between the United States, Canada and Latin America? What is the role of fund allocators in the evolving fund-flow landscape?